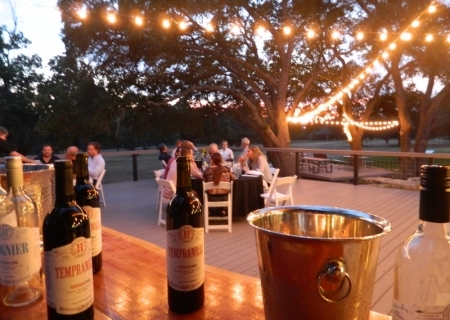 Friday & Saturday -- 11 a.m. to 6 p.m.
Monday, Wednesday, Thursday – 11 a.m. to 5 p.m.
Hye Meadow Winery marks the genesis of the Texas Hill Country wine experience, set on US-290 upon 62 gorgeous acres amidst a grove of towering oaks. 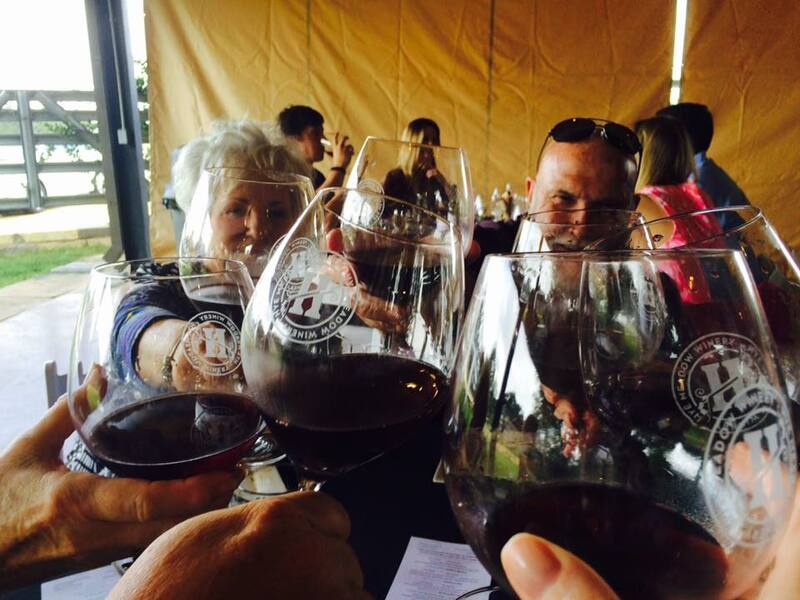 We offer tastings, tours of our winery and vineyard as well as artisan cheese plates. Our mission: to offer a spot to relax with great wine and make you never want to leave. Our physical address is, technically, 10257 U.S. Highway 290 West. If you're heading west on 290 from Austin or thereabouts, look for the "Fredericksburg 22 miles" sign and *especially* the speed limit 55 signs. That's when it's time to get in the left lane and put your blinker on. 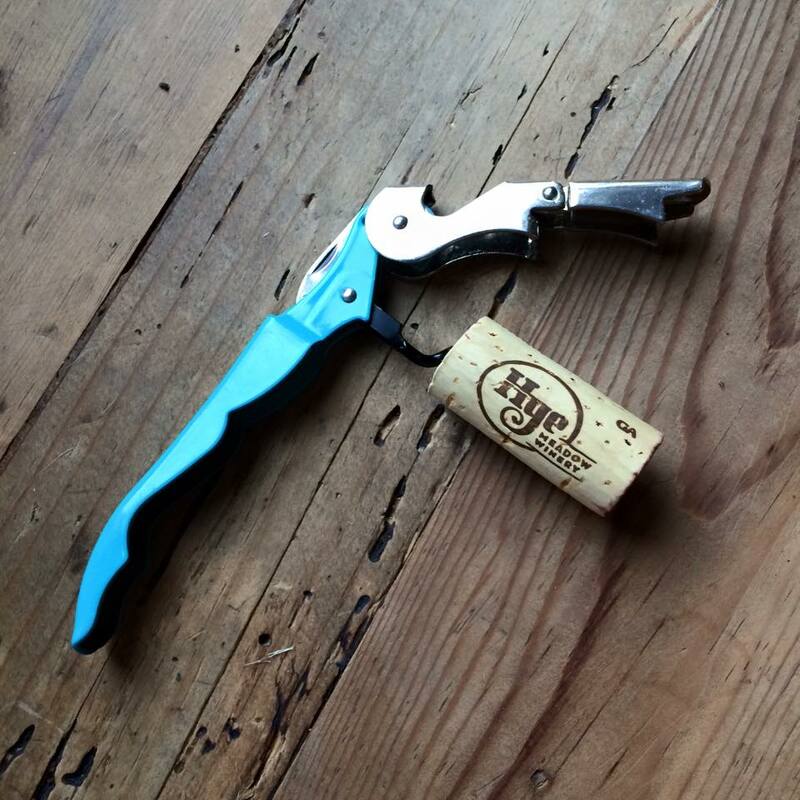 Watch for our bright teal wine bottle-shaped signs just before our driveway. Coming via 290 from Fredericksburg or nearby, we're immediately on the right past Hye Albert Road, the historic Hye Post Office and Hye Market.